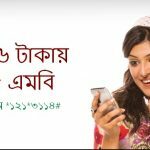 Grameenphone all prepaid and postpaid customers are eligible to GP 2GB Night Pack 54Tk Offer. 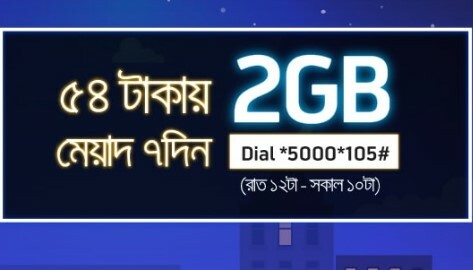 This is a very big internet offer for all internet users.Today I will share for all GP customers about how to active GP 2GB Night Pack offer. 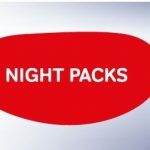 The customers who search to about GP 2GB Night Pack Offer.No tension, just read this full article to get all update information about this offer. To active GP 2GB 54Tk Night Pack offer, customers need to dial USSD Code *5000*105#. 2GBat Tk 54 (Inclusive of SD+VAT+SC) valid for 7 Days. 2GB data customers can be used from12AM till 10AM for 7 days. Unused Data Volume will not be carried forward. To know your internet balance, just dial USSD Code *121*1*4#. 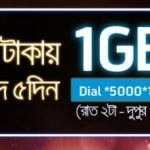 We hope Grameenphone all customers can get update concept to about GP 2GB Night Pack 54Tk Offer.If you want to know GP 3GB Internet Offer,just stay with us and follow our site.Have you any problem about this offer, just comments the box. We will try best to solve your problem. Thanks all users for stay with us.